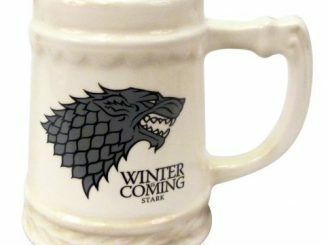 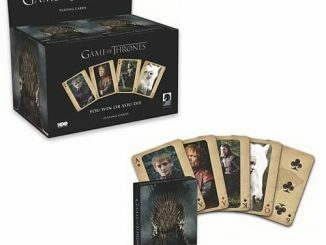 Fans of the hit HBO series Game of Thrones are going to like these Game of Thrones 2nd Edition Playing Cards. 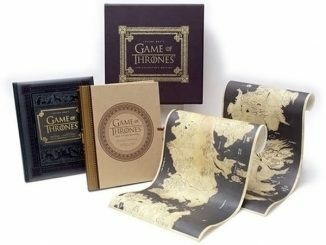 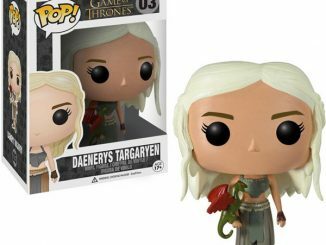 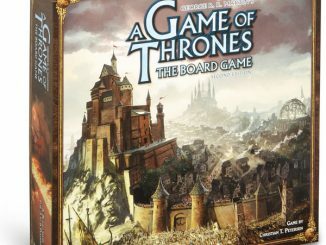 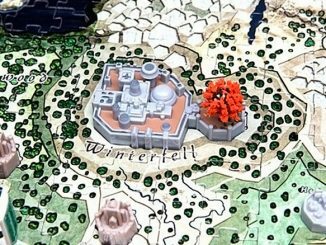 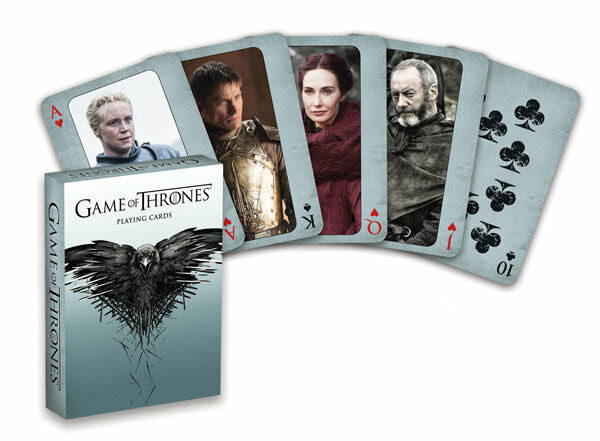 This Game of Thrones 2nd Edition Playing Cards set features a new set of images from the hit television show. 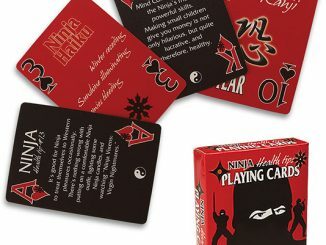 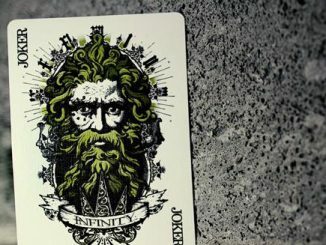 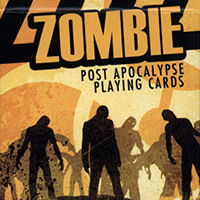 These playing cards make a great gift for card players who love the TV show. 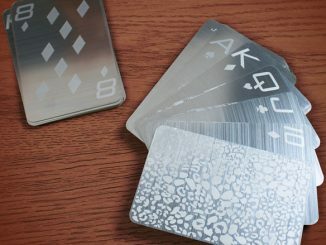 They are perfect for a game of geeky poker or more appropriately a game of war. 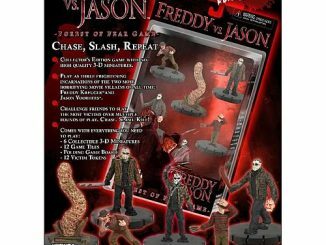 This awesome set is only $4.99 from Entertainment Earth. 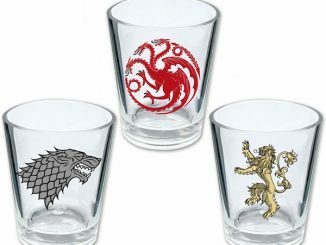 You can pre-order them now for an April delivery.